If you are in this situation, you don't have to go it alone. 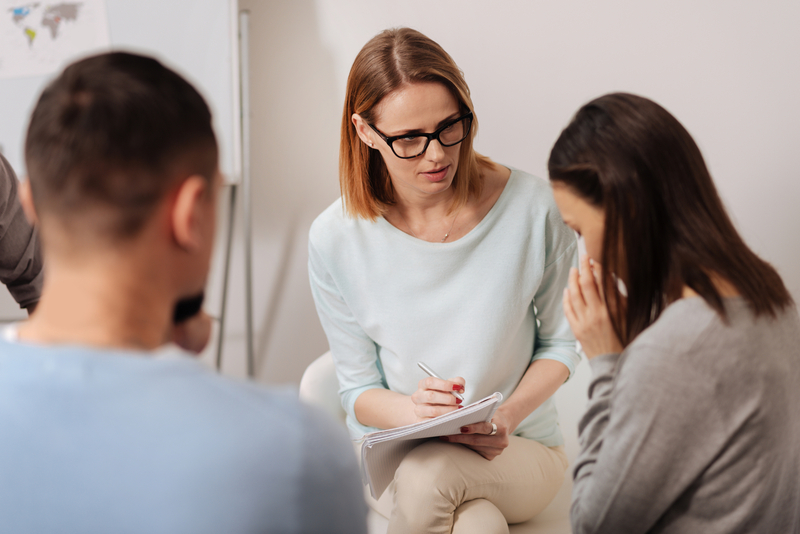 You need to educate yourself about rehabilitation services available, and laws that may help you get your loved one end their cycle of addiction for good. One of such options is court-ordered rehabilitation, and while it may seem like a drastic measure, it has the potential to turn their lives around. This article will discuss what it means and what its advantages are. Many people deal with the heartbreak of watching someone they love slowly lose their life to drug addiction. However, chances for addiction recovery is best when the addict himself or herself finally recognizes the severity of the problem and chooses to get help. 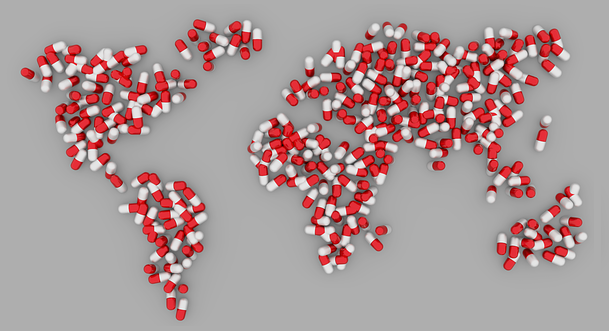 According to the latest report from the Substance Abuse and Mental Health Services Administration (SAMHSA), an estimated 22 million Americans were dependent on or abused drugs. That's more than 8 percent of the total population over the age of 12! Most of these addicts were heavy or binge drinkers. About one-third of them required treatment for a drug problem and rested needed help with a serious alcohol issue. An addict must reach a point where he or she realizes that the devastating effects of the addiction outweigh any supposed advantages to continuing to use. While interventions sometimes work, they are by no means foolproof. In situations where every option has been exhausted, forced drug rehabilitation may be the answer. The Florida Marchman Act is a way of legally compelling a person to get the help they need, whether it's court-ordered cocaine abuse treatment, court-ordered alcohol abuse intervention, or treatment for other devastating addictions. Under this law, family and friends can legally compel their loved one to be evaluated as to whether intervention is needed. If so, a judge can issue a court order for the person to be sent to detox and then be reevaluated for longer term treatment for their addiction. If the addict is ordered to enter treatment and either refuses or leaves treatment before completing the program, he or she can be jailed or sent back to treatment immediately. It is a drastic step, but sometimes it is necessary to save a person's life. 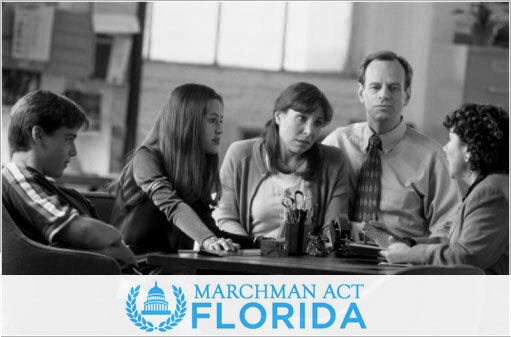 When you invoke the Florida Marchman Act, the person you are trying to help will be assigned an attorney to argue against their being forced into treatment. You are not required to have an attorney to represent your interests, but many individuals find the process complicated, and missing a deadline or not completing a form properly can derail the process. Having an attorney representing your interests will ensure that all technicalities are met and that the case will be decided based on the merits. Using the Florida Marchman Act to compel a loved one into court-ordered treatment is a drastic measure. But without this option, some addicts will not get treatment, further devastating families and sometimes result in permanent disability or even death. As anyone who has ever staged an intervention could tell you, the most difficult step on the road to recovery is getting the addict to admit he has a problem. Only about one in 10 substance abusers say they need help. The spouse or blood relative of an addict can invoke the Marchman Act to force the person into rehab. Alternatively, any three people with direct knowledge of a person's addiction may together invoke the Act. In many cases, addicts with severe problems have no family. That is why the law allows the use of the Marchman Act when three individuals with independent knowledge of the addiction want to compel the addict into forced drug rehab. The addict has lost self-control with respect to the drug abuse. The addict is a threat to himself or herself or others unless they receive help. The addict is unable to understand the severity of the situation and cannot make a rational decision regarding care. The petitioner submits a Petition for Involuntary Assessment and Stabilization and a hearing is scheduled. If the judge approves, the individual may be held up to five days to undergo stabilization and assessment, after which time the treating facility makes a court recommendation. The petitioner then files a Petition for Treatment and a second hearing is held. The judge may then order a 60-day program of rehabilitation and may order a 90-day extension if necessary. If the addict leaves treatment or drops out, he or she may be held in civil contempt and ordered to be returned to treatment or incarcerated. As a general rule, Americans have a live-and-let-live attitude toward most issues. But when something impacts their lives or the lives of their loved one, they have no compunction about speaking up. Nearly one-third of all driving fatalities involve alcohol! On a national scale, that's nearly 10,000 people who were killed by addicts, abusers, and people with extremely poor judgment. According to Mothers Against Drunk Driving (MADD), a nonprofit organization, Florida has more drunk driving deaths than all but two U.S. states (Texas and California). It is no surprise then that legislators in the Sunshine State have taken extreme measures to stop motorists from driving under the influence. 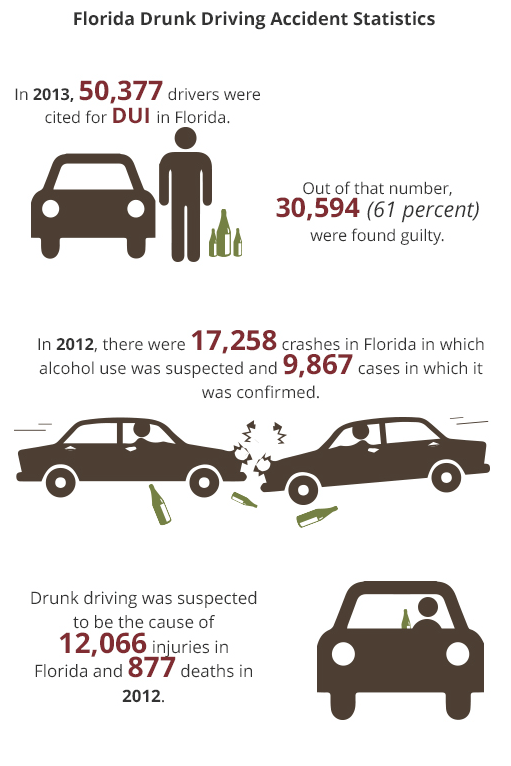 In addition to having some of the toughest drunk driving laws in the nation, Florida also follows the problem to its roots. In other words, it seeks to identify and provide treatment for the people who are most likely to drive under the influence, i.e., alcoholics. The Florida Marchman Act gives the families and friends of addicts the power to have them involuntarily committed for addiction treatment should they refuse to listen to reason. It is one of the most progressive pieces of legislation that addresses a problem that has become a public safety threat. Under the law, only a spouse, blood relative, or any three people who have proof of a person's addiction can invoke the Marchman Act. In most cases, it is the final recourse that loved ones can utilize to force an addict to get the help and treatment they so desperately need but won't accept on their own. Although each case is different, most begin with a court-ordered intervention assessment. 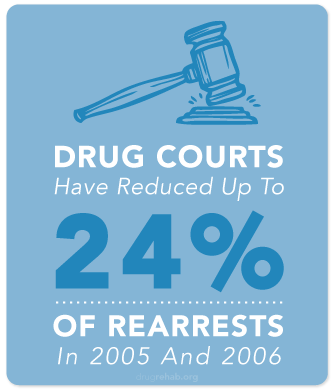 If the subject is found to be an addict, the court may then order stabilization or detox as well as long-term treatment and monitoring. Because it is a legal procedure, the petitioner must file paperwork with the court that essentially asks the judge to assess an accused addict for involuntary treatment under the Marchman Act. If the judge determines that the individual is a threat to society or to himself, he/she may sanction court-ordered drug treatment. Many people whose loved ones are addicts may be hesitant to seek forced drug rehab, but the alternative is to let the person sink further into addiction, and cause serious harm to themselves and others. That's where the Marchman Act comes in. The Florida Marchman Act is a legal process by which friends and family may petition the court to receive a confidential court ordered alcohol or drug abuse assessment and long-term treatment. The Florida Marchman Act allows a civil court of law to issue an order requiring an impaired person to enter drug abuse assessment and treatment. The impaired individual must consent to drug and alcohol assessment and treatment or face significant consequences. They cannot refuse help once a court order is given out, and the only way to avoid sanctions is to become sober, and to remain in treatment. Patient confidentiality-Marchman Act filings are not made a public record, so any treatment that is ordered is confidential and protected under Federal privacy laws. You don't have to go this alone. Ensure you do your research, and find an attorney who understands the Florida Marchman Act and can help you get the treatment covered by insurance or find treatment plans based on ability to pay. They can also help you find treatment locations so you can get your loved one the help they need now before it is too late. When someone you care about is addicted to a drug then it can be difficult to get them to stop because they may be in denial. However, you still want to help them because you don't want to see them ruining their life. By opting to use the courts you can get court ordered addiction rehab for your loved one that will finally get them back on track. It is important that you find a lawyer that actually cares about your case, because only then can you trust them to do everything they can to get the verdict that you want. Taking the time to meet the lawyer and have a discussion about what they can do for you will help you get a better sense of what they are about. Before hiring the lawyer you need to see how successful they have been in the past in terms getting court ordered addiction rehab treatments for their clients. If they have high success rates then they are the type that you should be hiring. An honest lawyer will disclose your chances of getting the verdict that you want and what previous cases they have had in the past. Trusting your lawyer is important if you are to have the peace of mind that everything is being done to win your case. 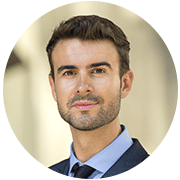 By taking your time, you should be able to find a truly industry leading lawyer that is worth using for your case. No matter how long it takes to find one like that, you will be pleased that you found them because it will make winning the cases considerably easier. Court-ordered alcohol addiction intervention may seem like a drastic measure, but it may be the only thing that can prevent an alcoholic from hurting himself or others. As we mentioned earlier, a certain percentage of substance abuse admit to themselves and to their loved ones that they have a problem. But most are not as honest. Even after they are confronted by their families, they often refuse to seek professional help. An attorney can help. If it comes to it, he will use the Florida Marchman Act to force the substance abusers into a mandatory treatment facility.